I’m sure you’re familiar with this situation. Many children wonder what they’ll be when they grow up. As parents, we should prepare our children for their future. We need to direct them, encourage them, and help them become the very best that they can be. And, we do this by helping them set goals and accomplish their dreams. 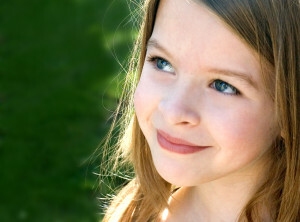 What I am going to show you now, are five steps to setting successful goals for your child. 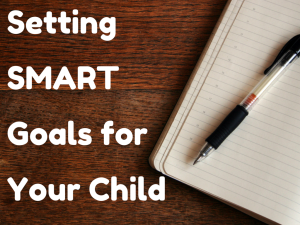 You will learn about setting SMART goals for your child by making them specific, measurable, attainable, realistic, and time-bound. Despite what you may think, a goal is not synonymous with a wish or dream. I myself, was also under this misconception until late last year when I learned otherwise. A wish or dream is something you desire and hope for, but have no timeframe or plan to achieve it. A goal is a dream or desire with a specific date set to accomplish it by and a coarse of action decided upon. Goals are SMART. The first step in setting a goal is to get specific. What do you want to accomplish? 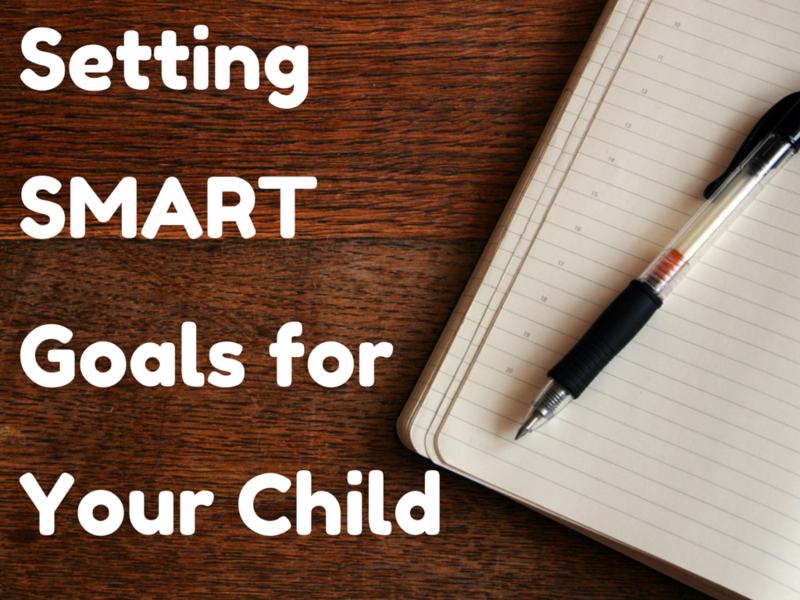 Instead of saying, “I want my child to be smart,” decide what it is you want them to learn. Do they need to learn to read? Perhaps they should learn the colors and shapes, or math, or a language? Get even more specific by determining how they will learn. If you want your child to begin reading, you need to decide how you will help them accomplish that. You might set up minor goals such as reading to your child every day, showing them flashcards throughout the week, or using a certain program to stimulate their mind and encourage literacy. You can keep yourself accountable and focused by having a checklist for what you need to do each day to work towards your goal. I highly recommend keeping a journal where your can chart your progress, or a checklist you can use each day. If you are specific when setting your goals, you can easily gauge how well you are following them. What is An Attainable Goal for My Child? 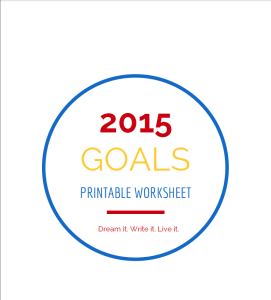 Another important concept to remember, is to set goals that are attainable or achievable. Can you take action on this goal, or are you dependent on someone or something to be successful. If you don’t feel capable to make your own flashcards and spend much time personally teaching him; perhaps you should consider purchasing a program that makes teaching your baby simple. That is your course of action – using the program. If it’s your goal that your child loves learning, excels in school, and is a valuable member of society; then, you can begin taking action by investing in him while he is young. As your child grows and you continue guiding and encouraging him, over time you will see your goals become a reality. What Are Realistic Goals for My Child? It is important for us to realize that while we may dream big, we must also be realistic. Be honest with yourself. We must be willing to stretch ourselves and grow, yet also be reasonable. Maybe committing to reading to your child daily is a big step for you. You may not be able at this time to read to him and make him flashcards and play learning games with him. Know your limits, but do your best and push yourself. If creating the materials to teach your child seems overwhelming, then purchase a program that does the hard work for you. Commit to what you can do. Most of the time we don’t accomplish our goals because we don’t give ourselves the time to accomplish them. It’s better to set a smaller goal and surpass it, then to over-aim and miss. 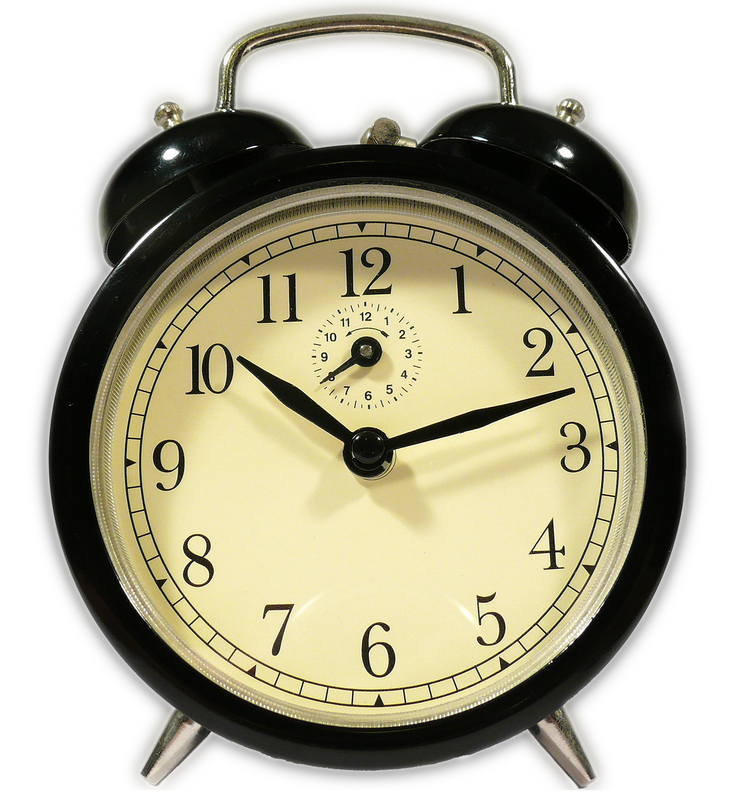 What is A Reasonable Time for My Child to Accomplish Their Goals? The last step in this goal setting process, is one of the most crucial. We touched on this previously; but, it’s so important, it deserves a section of it’s own. 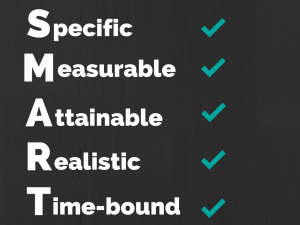 When you are setting your goals, you want them to be specific, measurable, attainable, realistic, and time-bound. 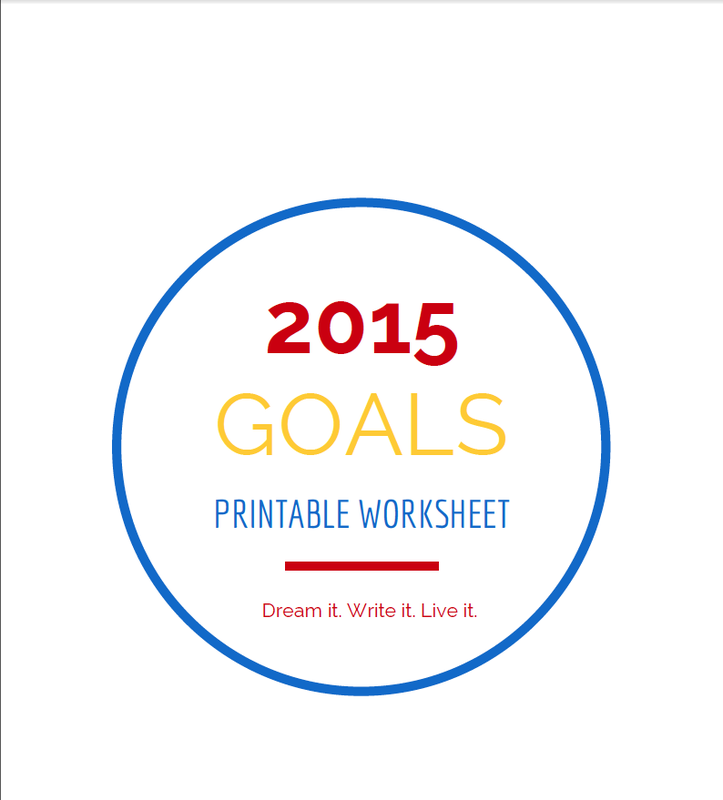 Setting a date to accomplish your goals by is essential to fulfilling your dreams. Remember, you may have set-backs, but you’ll never fail as long as you don’t give up. Keep striving, learn from your mistakes, push forward, and you will succeed. 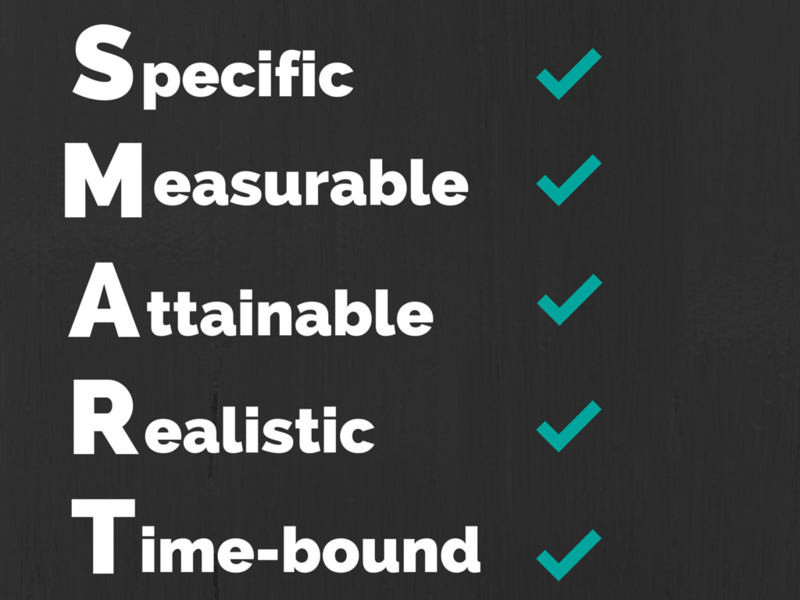 Once you know all the steps to setting a SMART goal, it’s time to write your own.